You tell us … there is no time limit. 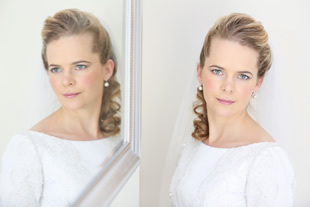 We capture your whole day – from getting ready until you leave the reception. All pictures are colour corrected or adjusted for black & white or any other preferred style … We process and digitally enhance your best pictures. Let us know when you prefer a certain style of processing. Yes. 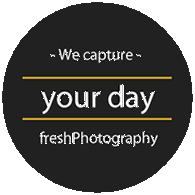 You will receive a standard photography contract to book our service. We can send out the contract via email and you just need to send it back signed (post or scan via email). A wedding day is so much more than just a few posed shots between the ceremony and reception. The whole day is full of amazing & real moments. 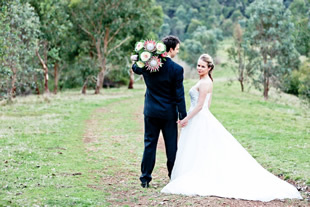 Your wedding is special and this is why we want to document your day for you.